Expanding Montpelier’s access to outdoor recreation. 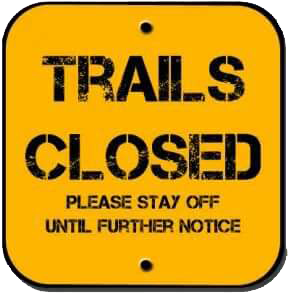 As of November 1st, all our non-winter trail networks are officially closed. The Capitol Region has countless miles of scenic gravel roads, so keep pedaling! Discover the benefits of MAMBA membership!